Today long weekend for some of Festive goers! Me still working and only start my holiday tomorrow. 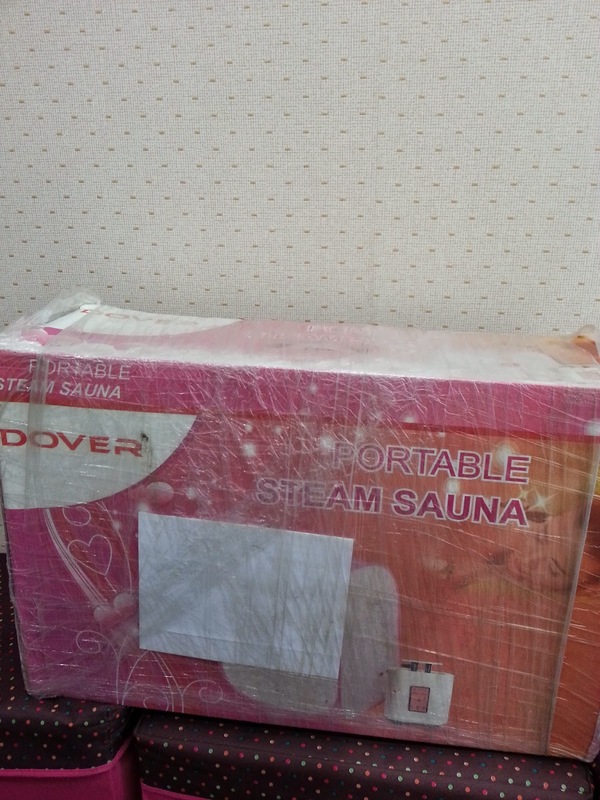 My portable steam sauna safely arrived from Lazada.com.my after 5 working days. I have body water retention problem. I work out but very difficult to get sweating. I drank plenty of water with the exception during fasting month. I only manage to gulp at least 3 glasses of water a day during fasting month. Big problem for my body! 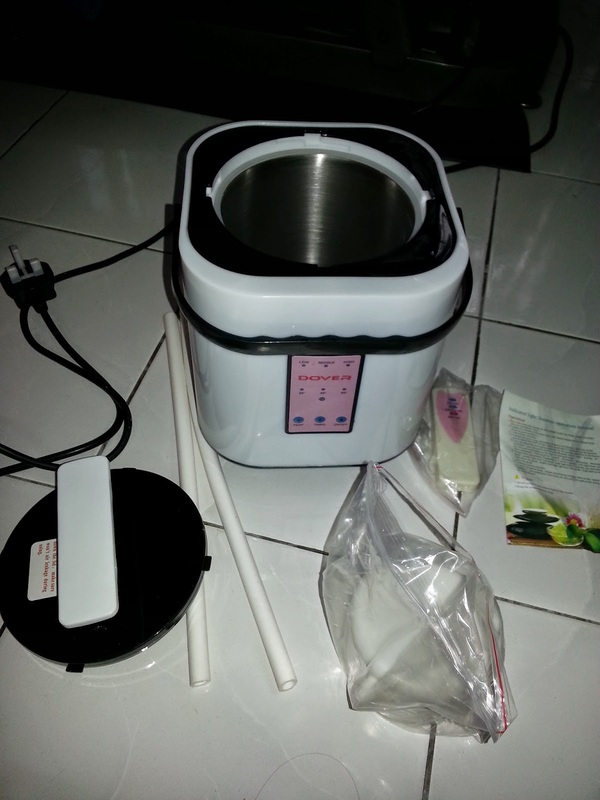 I think it is worth it to spend some for health reason so I bought this new equipment from lazada.com.my. 1. Item came only after I check with their customer service. No order status update after 3 working days. 2. The invoice in the box is meant for somebody else. I believe mine has gone to other people box. So annoying when my personal details such as full name. address, contact number gone to total stranger. 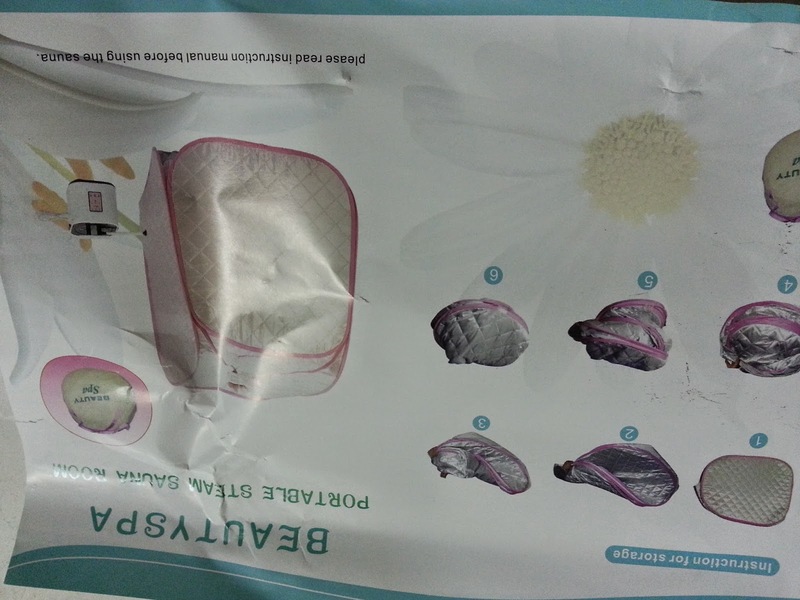 Lazada need to be more careful in handling such P&C information. Not sure whether I am protected under PDA or not for this. 3. The sauna box was very dusty and stained. 4. 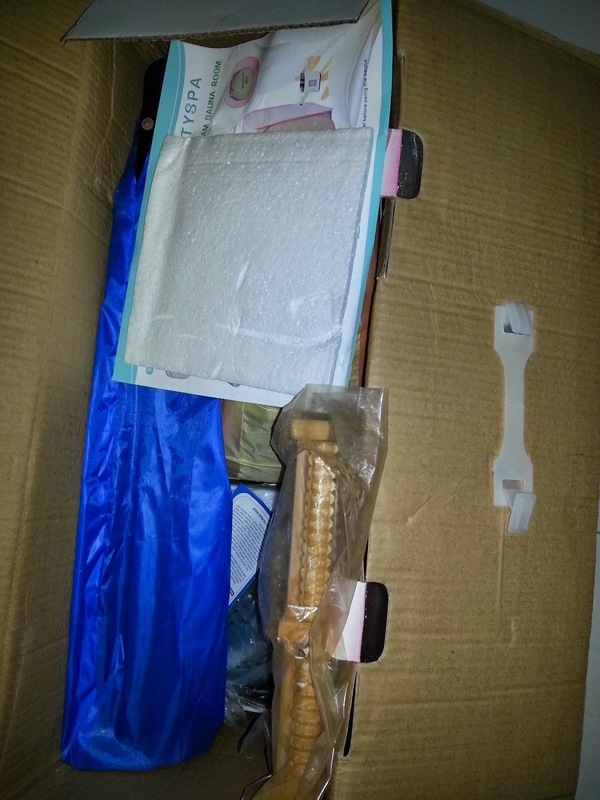 The wooden reflexology came with lots of dust. Achhooooooo!!!! IMA sneezed! 5. 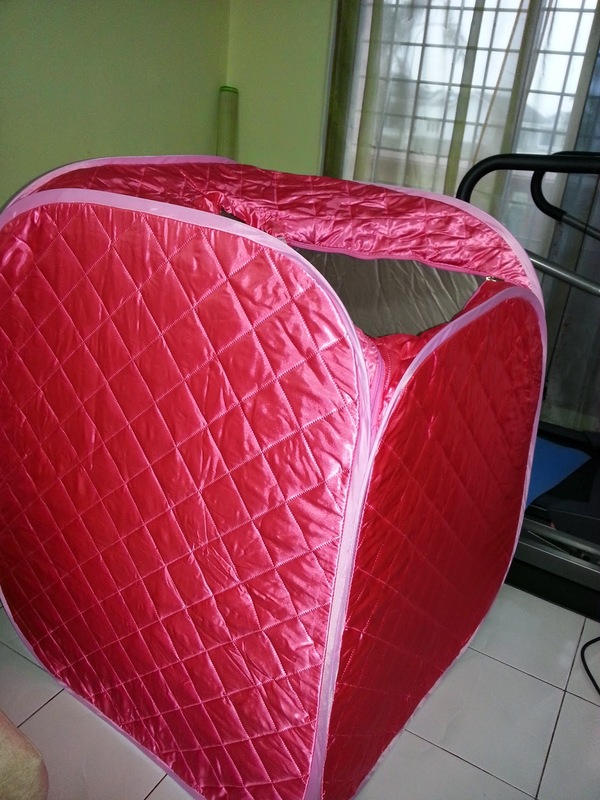 The portable sauna cover with some yellowish stain. WTH!!!! 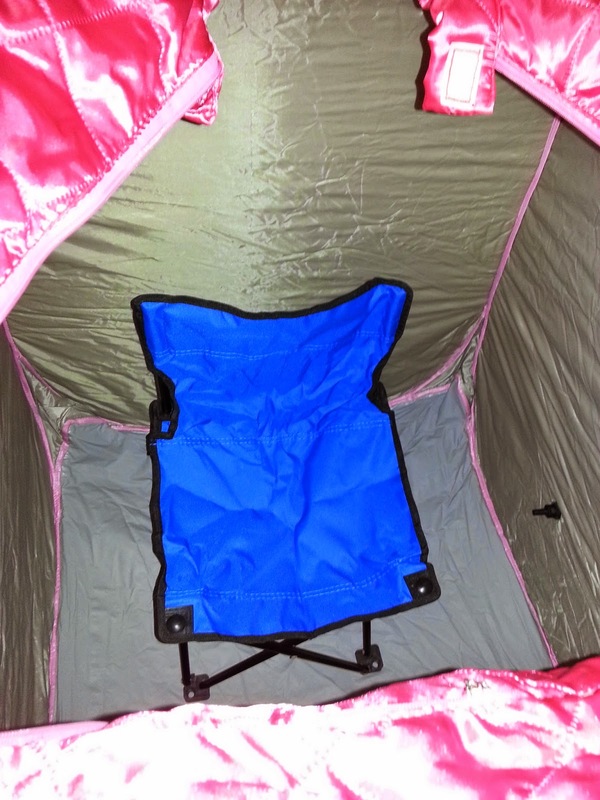 IMA praying hard the portable steam sauna can work well! Seriously, IMA really don't want to go through the hassle to return this gadget due to item not working. IMA forgo all the stain and dust IMA went through while opening the box. Not that heavy box. Can carry home like hugging big teddy bear. The manual (sorry for the upside down image. don't want to trouble myself rotate this. You can rotate your ipad or neck to look at this ....kekekeke) also got this kind of stain...ewwwwwww!!!! What is this???? I am showing off the inside of my brand new sauna room. The steamer completed with connecting hose and remote. Let me tell you about my first experience using this sauna room. IMA so like 'monkey' can't wait to try out. Reached home, instead of preparing my own food for breaking fast after starving for a day...IMA start to assemble and prepare to jump into this sauna room. 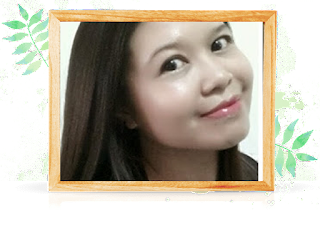 I want to make my sauna experience more effective ....kekekekeke...read the whole story and you roll to my 'monkey business'! IMA applied chilli slimming cream then suppose to wrap my body tight with those plastic for better body contouring. But IMA out of plastic so just applied the cream. Then IMA applied Virgin coconut oil to hair and wear the shower cap. 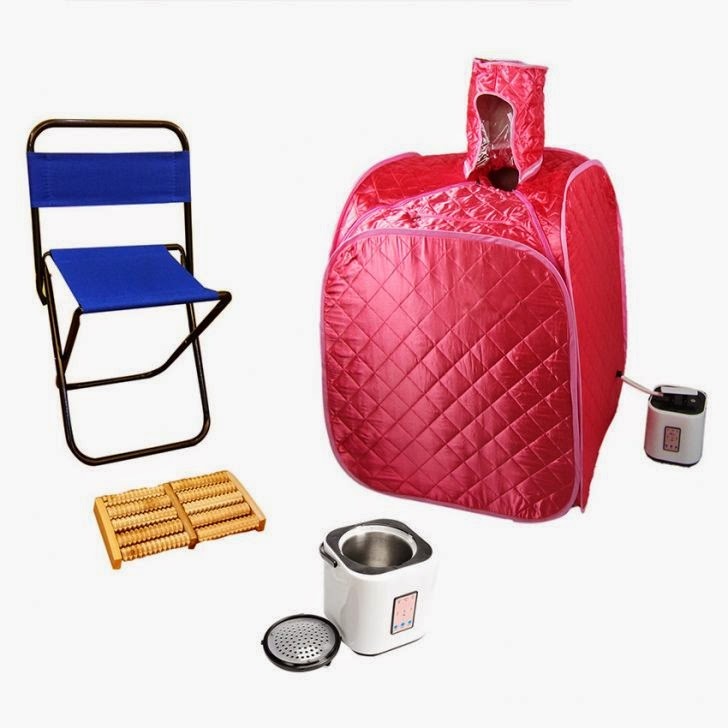 Prepare my Sauna and waited for 10 minutes for it fully steam up. IMA jumped out after less than 5 minutes. Cannot stand the heat....my chilli cream really make my body so spicy! That is why I said my 'monkey business'! Who asked me to apply that chilli cream when I know I am jumping into this hot steaming room???? First attempt sauna experience failed. Second attempt was a very rejuvenating moment for me. After that I have a really good sleep!!!!! You see the woman in the photo can read while enjoying the sauna???? 1. IMA don't have long neck like hers. 2. IMA not bless with long torso. 3. IMA don't have long arms. The reality sight are not that beautiful and comfortable like in the photo. IMA basically got swallow by that steam room. You can probably see my top of head and IMA have a hard time peeping through the sauna room to watch IMA favourite shows 'Running Man' while enjoying the sauna. IMA also have difficulties due to IMA glasses are covered with steam and make IMA vision blurry. The imagination is too ugly for short people like IMA. Oh by the way my height is consider average height for woman. I am 159cm! Maybe it could be better to get new taller chair! 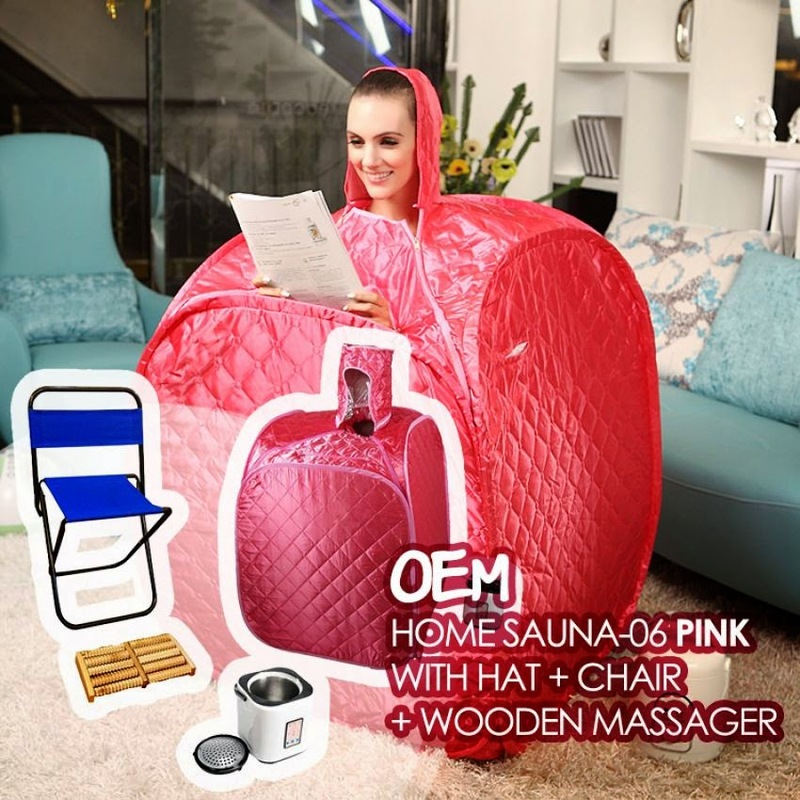 For now , I could only enjoying my sauna and got bury inside it...maybe on and of peeping my favourite shows through the middle zipper which suppose for hand to reach out. I am glad my sauna room work well after all those minor ugly impression while opening the box. Selamat Hari Raya for those who are celebrating. IMA travelling north this Sunday morning....and thinking about 4 hours driving or maybe more than that due to traffic jam....haissshhhh!!!!! I wish my parent live nearby! For those have parent live nearby wish their parent live far away so they can enjoy the 'going back hometown' mood! Oh wow, home spa! Your post is so cute & I like your honest review. Hi Shirley! Thank you for your kind comment. I notice the giveaway just now. Later I will try my luck! Wow, home sauna, that's nice!